Defining a content strategy can be a difficult and lengthy process but in order to succeed organizations must have one. 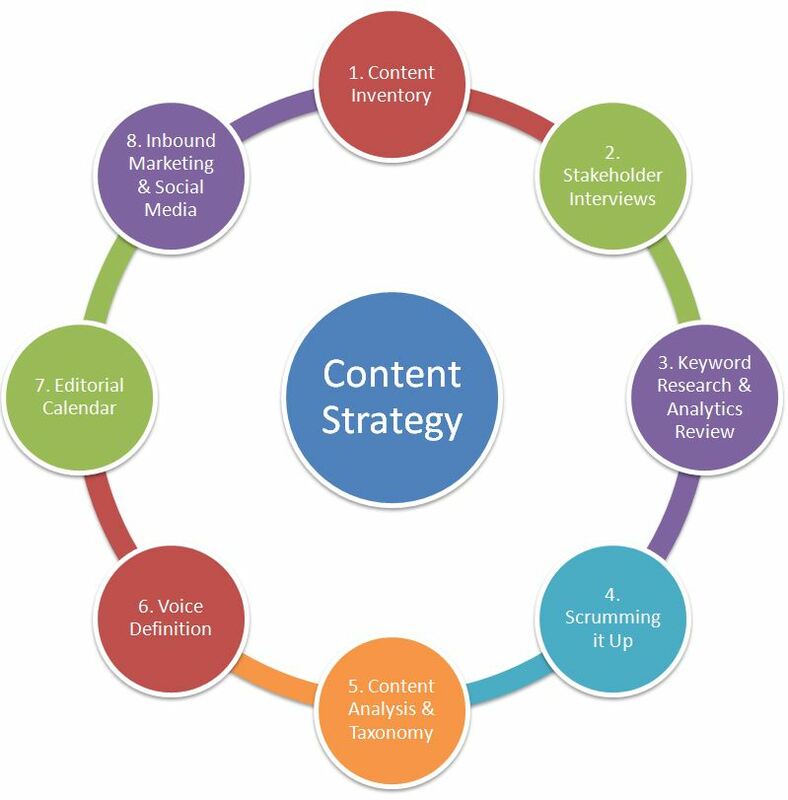 So what is a content strategy? It’s a documented strategy and plan that describes the content required by users. Simple? Well think of it this way, what content does the user require to be successful and efficient at their job no matter where they are? This is a natural next step in realizing the business case. I’m not talking about email, a few documents and links, although it could be that simple depending on the maturity of your organizations IT. For example, I can work from anywhere, access the applications, people and other information sources I require – efficiently! I’ve given presentations to clients residing in the US while I’m having a coffee in Sydney’s Circular Quay. Generally, content strategies use regulatory compliance and organizational information management policies as their foundation. Then an organizations information is broken down into a taxonomy of sorts (using mature requirements and design processes and tools) and depending on the complexity of accessing the content a roadmap is created that phases the deployment/ integration of the content. Sounds simple? It’s surprising how many companies don’t get it right or omit it completely from their plan! Why? Most IT people are infrastructure focused. Most clients I work with are great at Exchange, Security, AD and management but not content strategies and information architecture – these skill sets generally don’t exist within their organization at all. Also, most assume user adoption will happen without any work – sort of like email – build it and they will come. Collaboration environments are complex, they bring it all together for an organization and it takes a lot of planning, expertise, money and time to get it done right.